For a quick look, check out the WI v ENG Test 2, Day 1 - Match Highlights presented by Suzuki below. Liked what you saw and want to see more? See the extended version below! 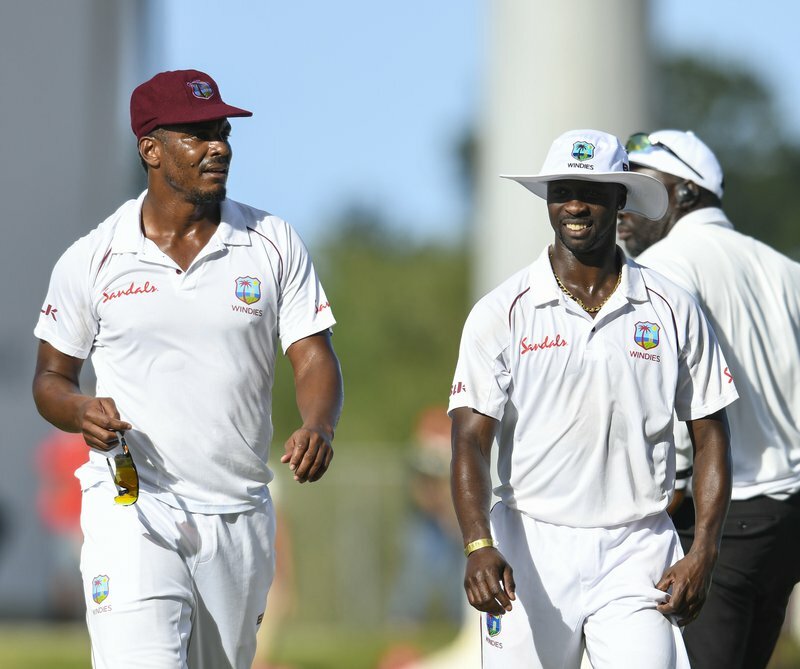 NORTH SOUND, Antigua – Openers Kraigg Brathwaite and John Campbell stood firm for the WINDIES, after Kemar Roach and Shannon Gabriel led another assault on England’s batting in the pivotal second Test today here. Campbell was not out on 16 and Brathwaite was not out on 11, surviving 21 challenging overs from England’s seamers before stumps were drawn on the first day of the Test, to carry the WINDIES to 30 without loss, replying to the visitors’ first innings total of 187. Campbell and Brathwaite saw the ball whizz past the bat several times, as the England new-ball pair of James Anderson and Stuart Broad, boasting more than 900 Test scalps between them, extracted prodigious bounce and movement from a helpful Vivian Richards Cricket Ground pitch, but fortunately no wickets. Roach, the mastermind of England’s first innings collapse in the first Test last week in Barbados, grabbed 4-30 from 15 overs and Gabriel supported with 3-45 from 15 overs, as the tourists were bowled out about an hour and 10 minutes before the scheduled close, after they were put in to bat. 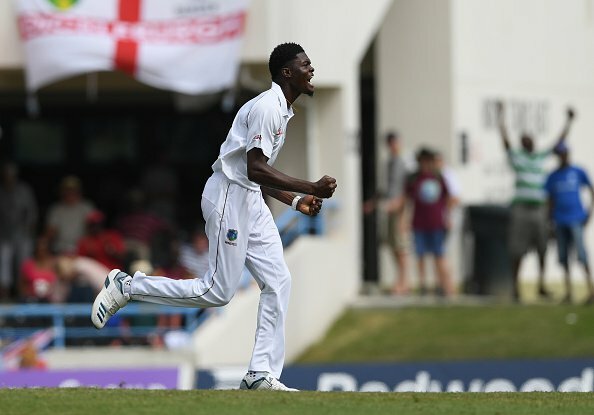 Greeted by pitch with a nice coating of grass on its surface, the WINDIES pacers, led by hometown hero Alzarri Joseph, exploited the conditions and made life uncomfortable for the visitors’ top order, leaving England reeling on 78 for four at lunch. After the interval, the WINDIES grabbed the scalps of Jonny Bairstow for 52 and left-handed talisman Ben Stokes cheaply in the first half hour before they were frustrated by an 85-run, seventh-wicket stand either side of tea between Moeen Ali, whose 60 was the top score, and Ben Foakes with 35. After the break, Roach and Gabriel bowled well in tandem and sliced through the lower half of the England batting, as the tourists lost their last four wickets for nine in the space of 34 balls. WINDIES, leading the series 1-0 following a 381-run victory in the first Test last week, had early success when left-handed opener Rory Burns was caught at second slip off Roach for four in the fifth over of the day. Joseph followed up with his first Test scalp in his first Test on home soil, when opener Joe Denly, the other opener, made an inauspicious start to his international career, top-edging the Antiguan pacer’s first ball of the morning and was caught behind for six nearing the hour mark to leave England 16 for two. 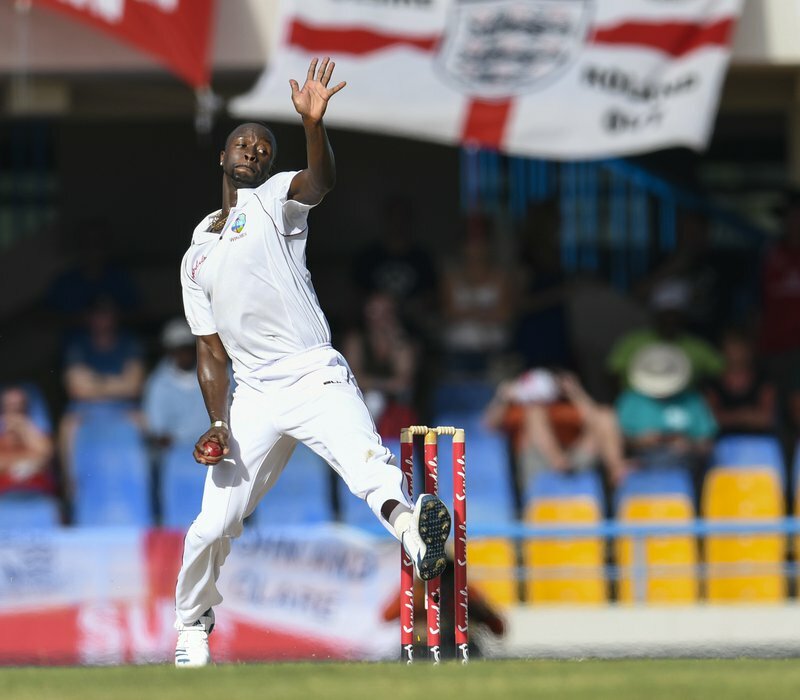 Joseph added the prized scalp of Joe Root for seven, when a delivery reared awkwardly and flew from the handle of the England captain’s bat to third slip, where Campbell parried for Shai Hope to complete the catch running around from fourth slip. Four overs later, WINDIES captain Jason Holder inflicted further agony, when Jos Buttler’s tactic of moving down the pitch to overcome the lanky paceman’s bounce and swing ended with him being caught at second slip for one, leaving England tottering on 55 for four. 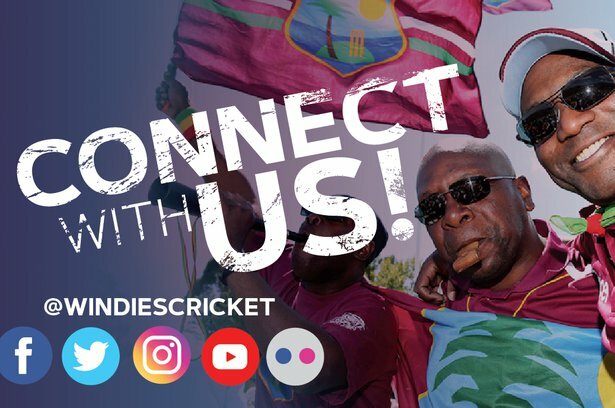 The WINDIES however, were put on their heels by a counter-attacking innings from Bairstow and he reached his 50 off just 59 balls just prior to lunch with a searing drive through the off-side off Gabriel for the eighth of his nine fours. The session after the interval started gloriously for the WINDIES, when Bairstow was lbw to Roach with the second delivery after lunch, following a review of a not-out decision from umpire Chris Gaffney of New Zealand that showed the delivery was on target. Four overs later, Gabriel riled Ben Stokes and put him out of his misery for 14 with a delivery that squared the batsman up and found the edge to be caught behind to leave England wobbling on 93 for six. 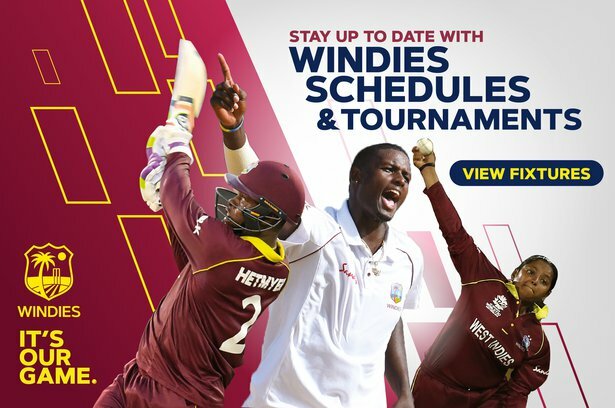 For the remainder of the session, WINDIES kept up the pressure, but success eluded them, as Ali, seeking to overcome a pair in Barbados, and Foakes, eyeing a safe place in the opposition line-up, brought some stability back to the innings. Holder saw Ali reach his first 50, since the Oval Test against India last September, from 69 balls, when he top-edged a cut at a short ball from the WINDIES captain over the slips. But Roach provided the breakthrough in the fifth over after tea, when Ali miscued a drive and was caught at mid-wicket to spark another slide for England. WINDIES were unchanged, but England made two changes to their line-up, replacing opener Keaton Jennings and leg-spinner Adil Rashid with Denly and Broad. The third and final Test of the series starts on Saturday, February 9 at the Daren Sammy Cricket Ground in St. Lucia. Cricket and the beach are only the beginning. 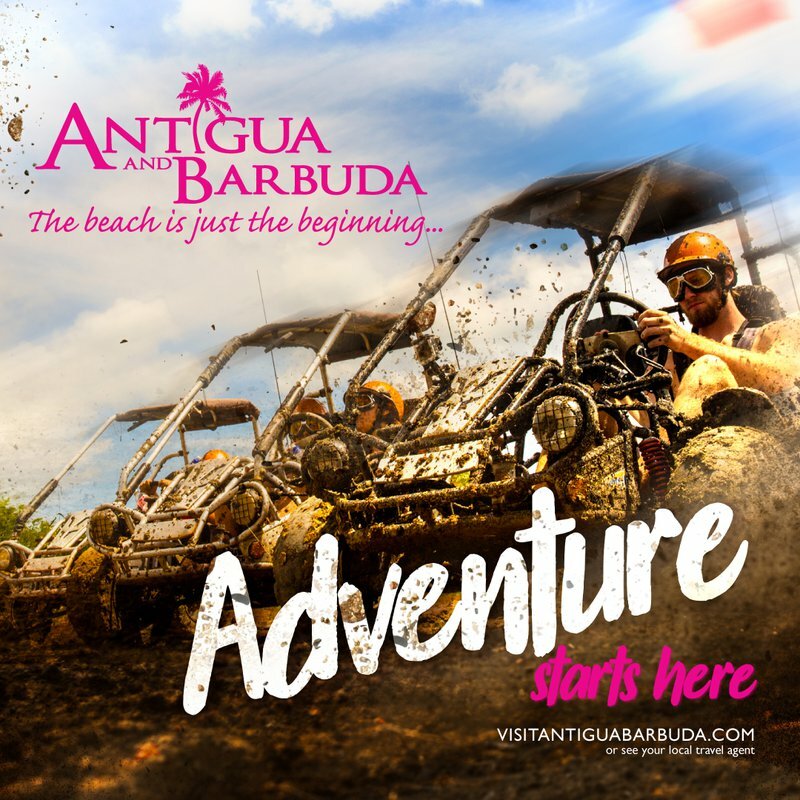 Visit Antigua to partake in some other fun outdoor activities!